I'm thinking about Valentines Day today! It's coming up in just a few short days, so I thought I better get cracking on a few ideas that have been whirling around in my head since last week. I had some fabric bags left over from another project and thought these would work like a charm for what I have in mind. I am also testing out the new Dye Ink from Ranger that was released at CHA. 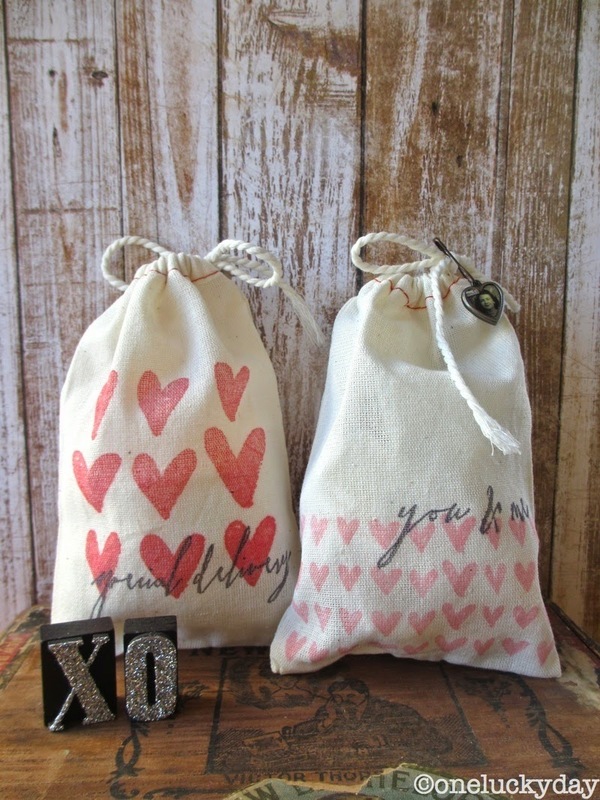 I used vibrant Classic Cherry and Black Tie to stamp the images on the fabric bags. Super simple, just ink and stamp onto the bag. The ink went on easily and had good solid coverage. This ink is permanent and waterproof once dry. Liking it so far! 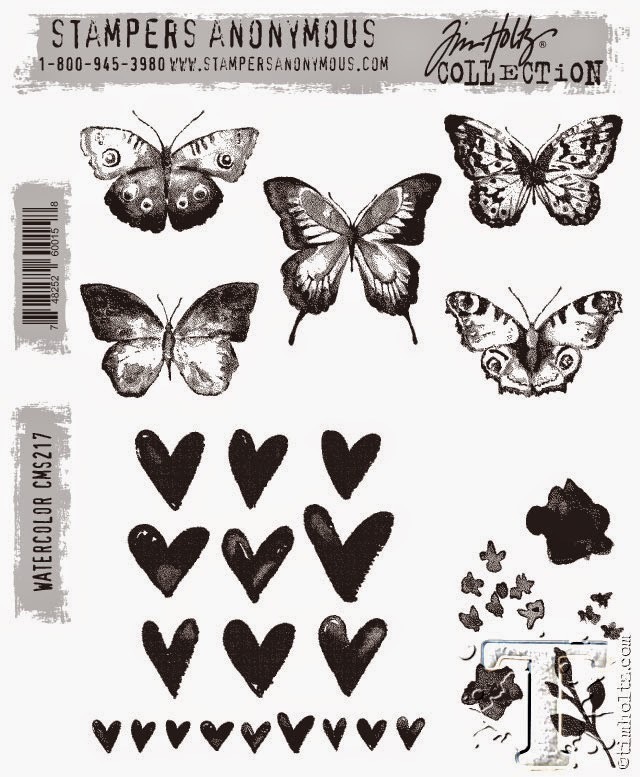 The Watercolor stamp set also comes with a small hearts in a row stamp. I stamped this image 4 times in Pink Gumball (it's a perfect shade of pink) then added the "you & me" sentiment above the hearts. You can see here, that in just a few minutes you can create a couple pretty cute bags that can be used for candy or small gifts. 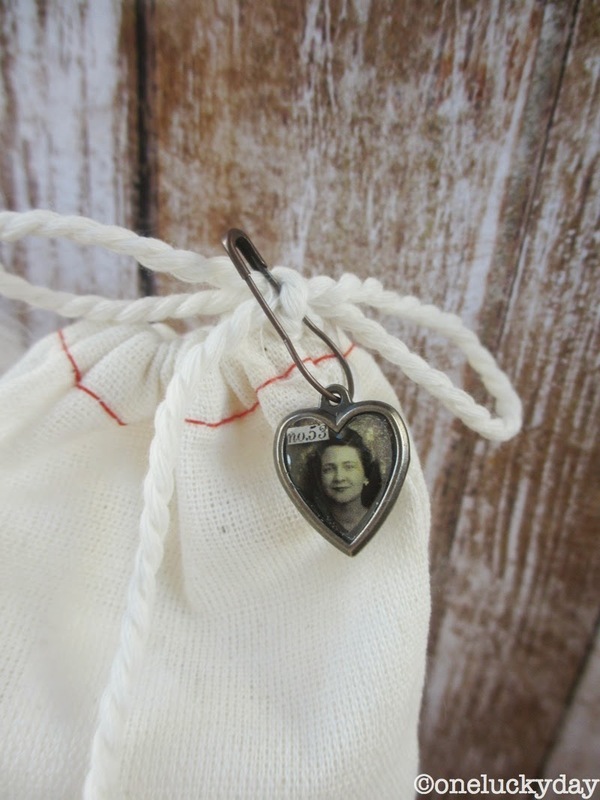 You might notice I added a Loop Pin with a Heart Charm to embellish the bow. I think the "Special Delivery" stamp would look great stamped onto a small tag, if you wanted to add one to the Loop Pin! Now why not use the same idea to make a card? This time I inked only 7 of the hearts to leave a space for the stamped sentiment. I stamped the image onto a piece of Ranger Specialty Stamping Paper, which is a smooth matte coated paper, that is perfect for getting a nice crisp image. You can see how vibrant the color is on the paper compared to the woven fabric. Stunning. This card could work for Valentines day or an anniversary. Change the color of the hearts and it could even work for a best friend. 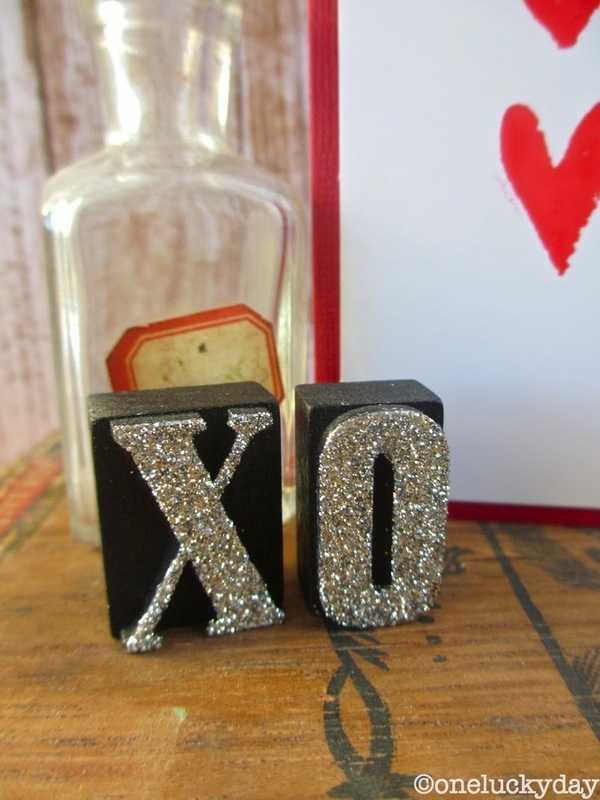 And if you are wondering, the Letterpress XO, was made using Multi Medium and Stickles Dry Fine Glitter - platinum. Once again, quick and easy to do but what a super effect! Well that's it for today. I'm super happy with how these turned out. I think both these stamp sets are great for a multitude of projects! I hope you use some of the ideas I've shared with you today to make something special for a friend or loved one. Running out of time for this Valentine's day, but there is always next year. I really like the bags. Thank you. Very nice love the cherry color! Wow,those bags are a great idea !! Thanks for sharing!! Too cute! Thanks for the insight on new products. Great projects, thanks for sharing! That red ink is gorgeous and so is the watercolor stamp set! Adding 'em to my wishlist. Such a quick but stunning gift! This design is vintage and yet very contemporary all at the same time and I ♥ it. Nothing shows off stamping like the specialty paper and I can better appreciate the subtleties of Tim's new H2O stamps. I am curious about the new inks and wonder, what makes them different from the archival inks Ranger produces (aside from the color, of course). Fun projects Paula! 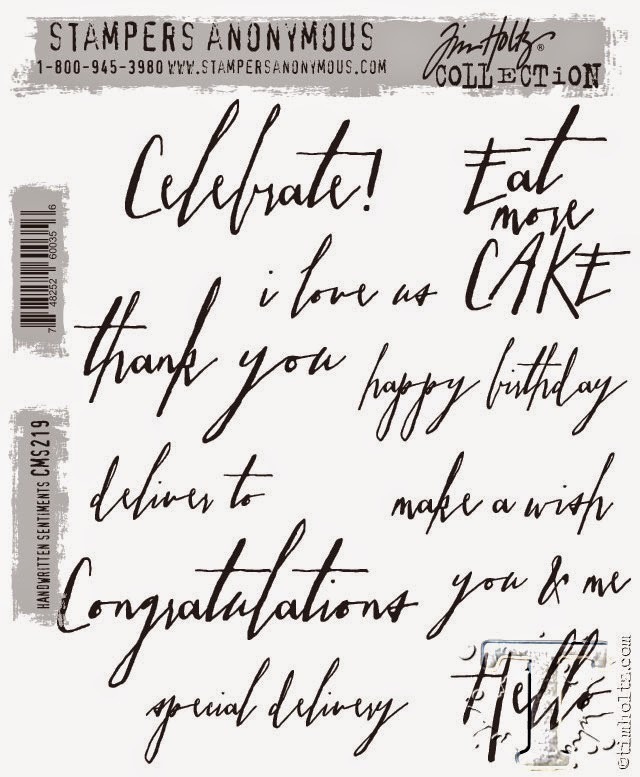 The glittered letterpress XO is adorable! I just love these Paula! 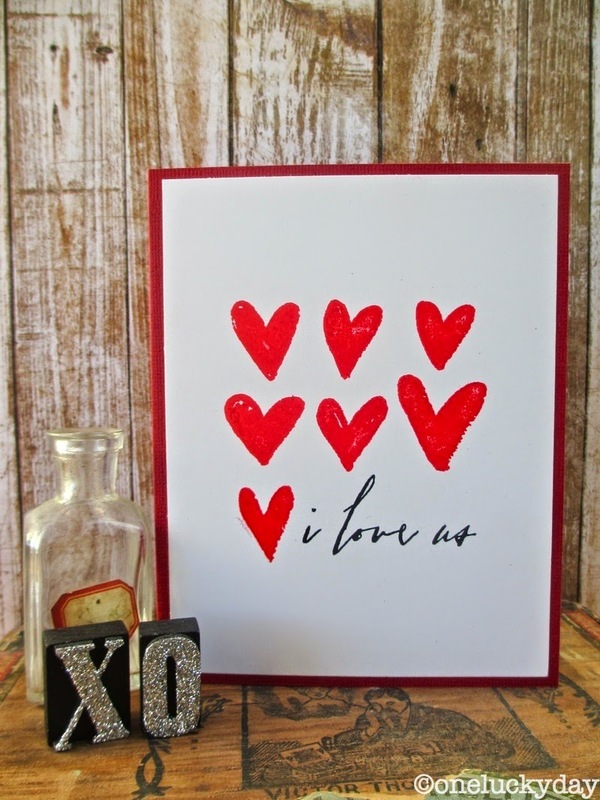 I need to have some glitter letterpress ASAP...so fun.